Detail from the 'Kalendar of Johannes de Gamundia'. Woodcut, 1465–1475. January is named after the Roman god Janus. As you can see in this print, he had two faces so he could see the future and the past! He was also the god of doors. Jacobus Harrewyn (1660/1–1732/40), January from the print series The Months. 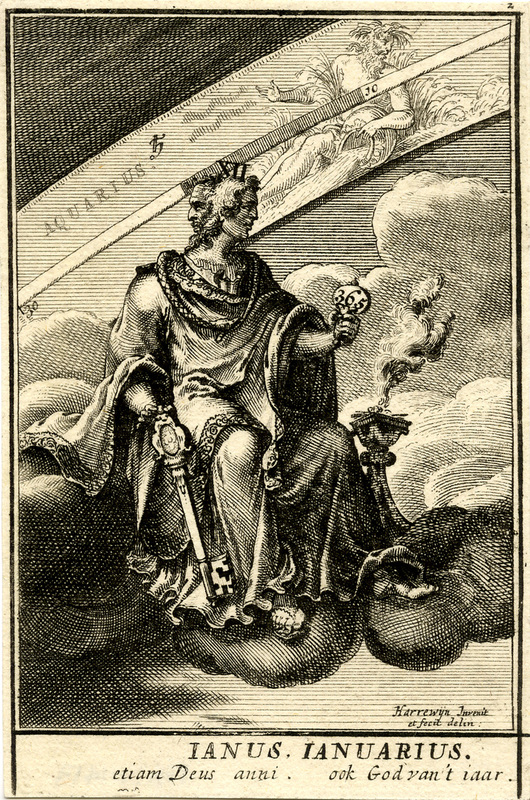 Engraving, 1698. February is named after an ancient Roman festival of purification called Februa. 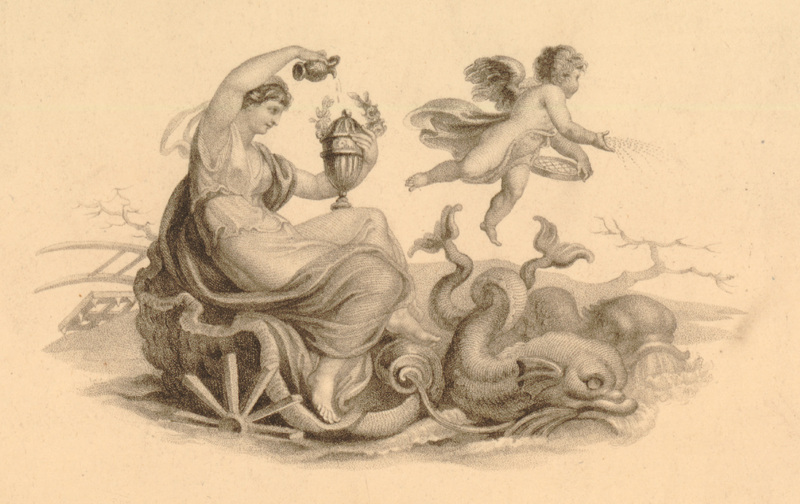 John Samuel Agar (1773–1858), Februa in a shell, pulled by Pisces, represented by two fish. After Edward Francis Burney, from a series of the months. 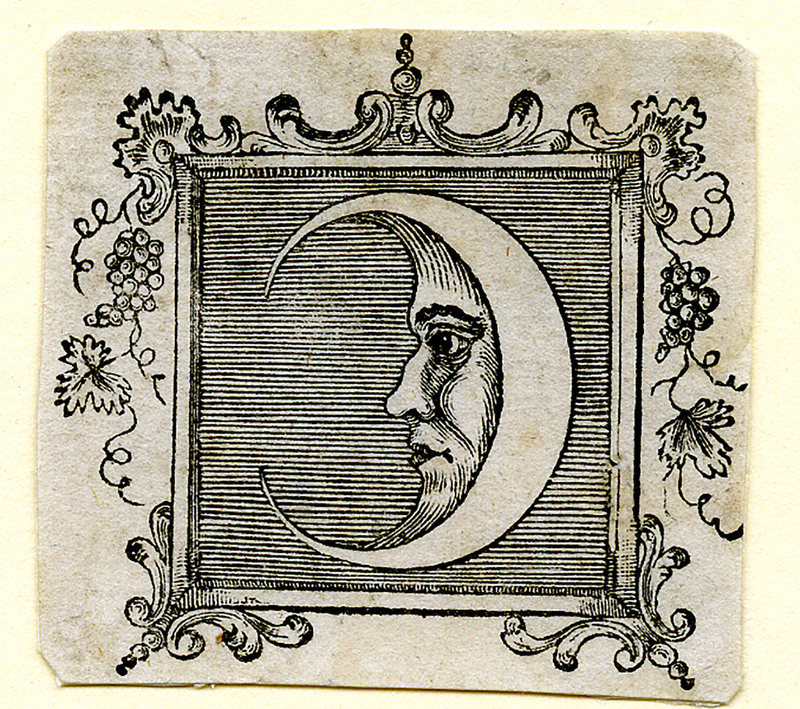 Stipple and etching, 1807. March is named after Mars, the Roman god of war. This statue shows him in battle gear. The Roman calendar originally began in March, and the months of January and February were added later, after a calendar reform. 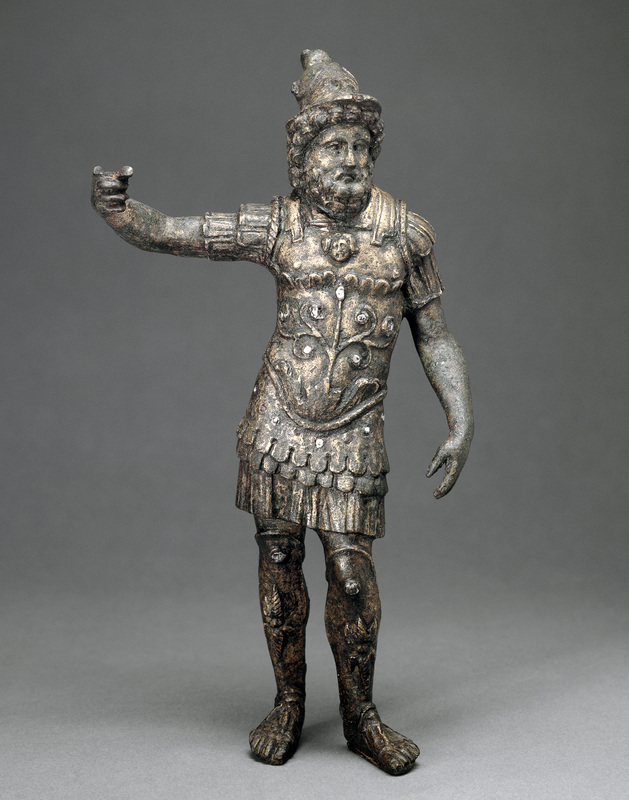 Copper-alloy figure of Mars, the Roman god of war. Wearing the armour of a general, he would originally have held a spear in his right hand, now missing, and possibly a shield in his left (also missing). From Earith, Cambridgeshire, Roman Britain, 2nd century AD. April takes its name from the Latin word aperire, meaning ‘to open’ (just like flowers do in spring!). Here’s a beautifully detailed watercolour drawing of a vase of flowers by French artist Antoine Jules Pelletier. The Romans called the month Aprilis. Antoine Jules Pelletier (fl. 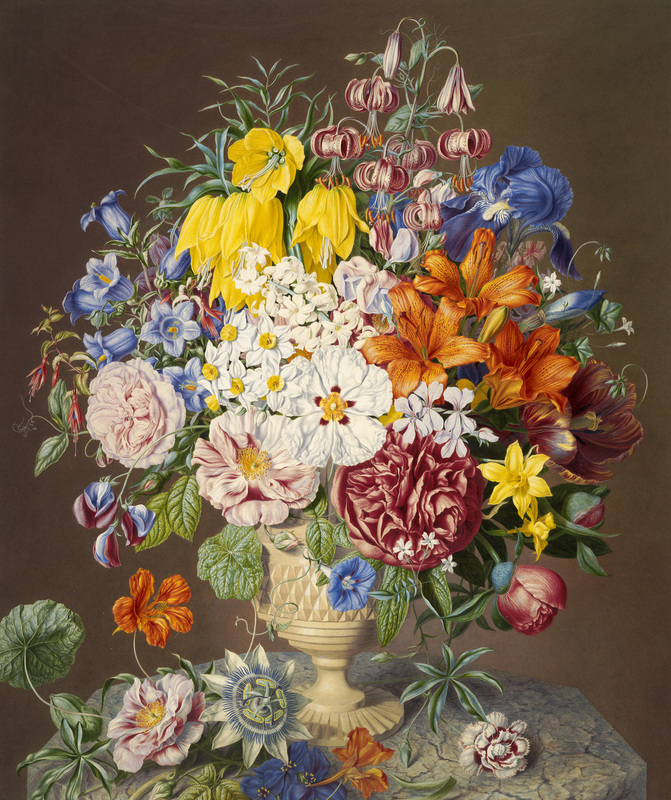 c. 1848), A vase of flowers on a marble table. Watercolour, strengthened with gum, c. 1848. May is named after the Greek goddess Maia. 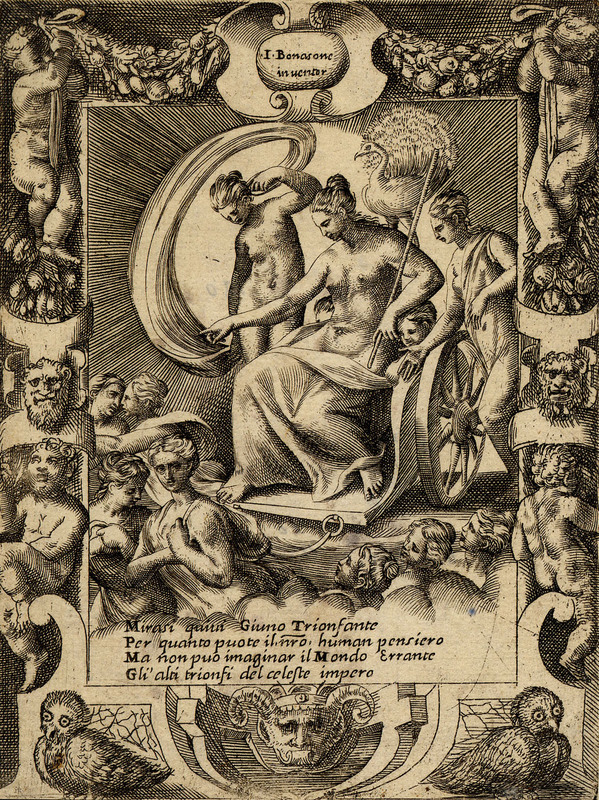 This print is an allegorical representation of the month of May. The artist has included the twins Castor and Pollux because the zodiac sign of Gemini starts in May. Christian Bernhard Rode (1725–1797), Allegorical representation of the month of May. 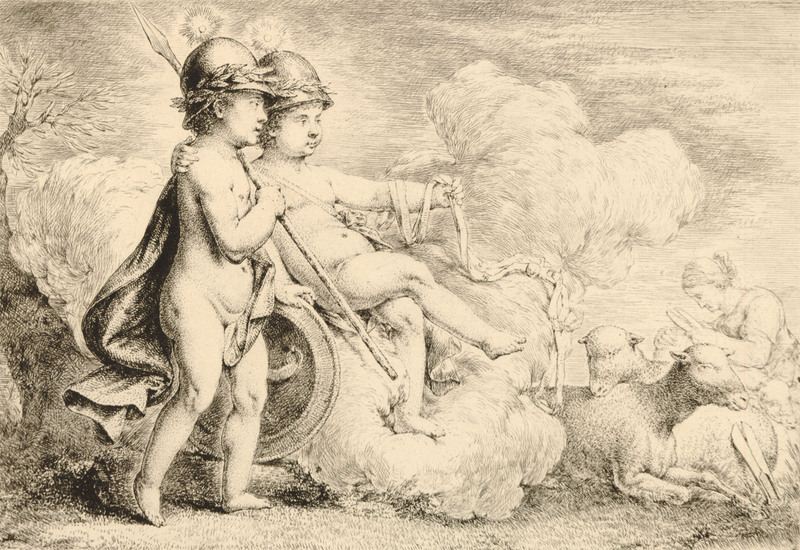 The twins Castor (resting on a cloud) and Pollux (with a spear and shield) are watching a shepherdess. Etching, 1791. June is named after the Roman goddess Juno – the god of marriage and childbirth, and the wife of Jupiter, king of the gods. Here she is seated in a chariot. Giulio Bonasone (1500/10–1574), The Triumph of Juno from the series Loves, Rages and Jealousies of Juno. Engraving, 1531–1576. 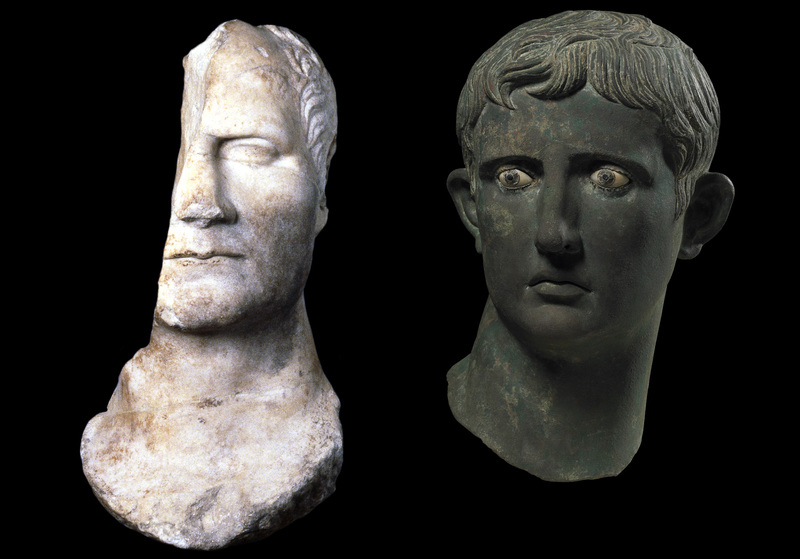 July and August were named after two major figures of the ancient Roman world – the statesman Julius Caesar (on the left above, slightly damaged!) and Rome’s first emperor, Augustus. Left: Marble head from a statue, probably of Julius Caesar. Roman, from the Sanctuary of Athena Polias at Priene, c. 50 BC. Right: Bronze head of the Roman emperor Augustus. From Meroë, Sudan, c. 27–25 BC. But what about the rest? September, October, November and December are named after Roman numbers 7, 8, 9 and 10 – they were originally the seventh, eighth, ninth and tenth months of the Roman year! Before July and August were renamed after Roman rulers, they were called Quintilis and Sextilis, meaning fifth and sixth months. How boring! So now you know why we call the months what we do. Here’s one last fact – the word ‘month’ itself is related to the moon. It originally measured how long it took for the moon to complete a cycle around the earth, so ‘moon’ and ‘month’ come from the same root.